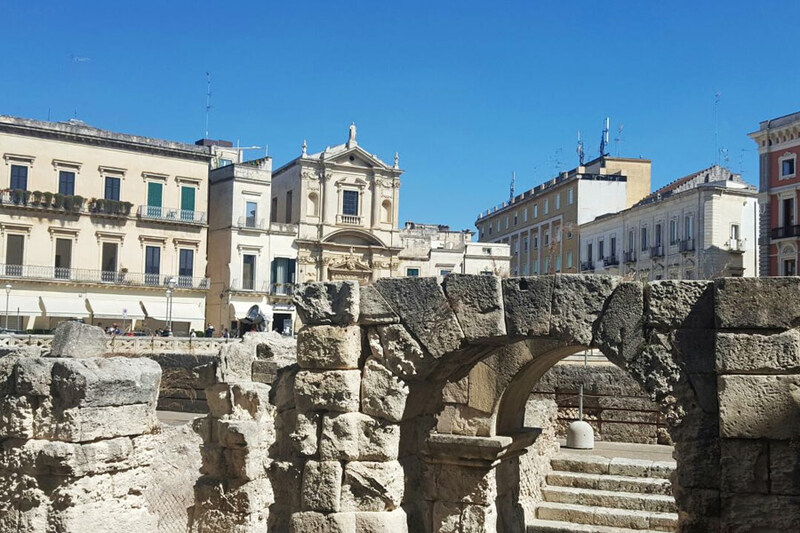 There is so much to see in Lecce , than even in a day or two you realize right away that there are too many treasures to discover in such a short time. 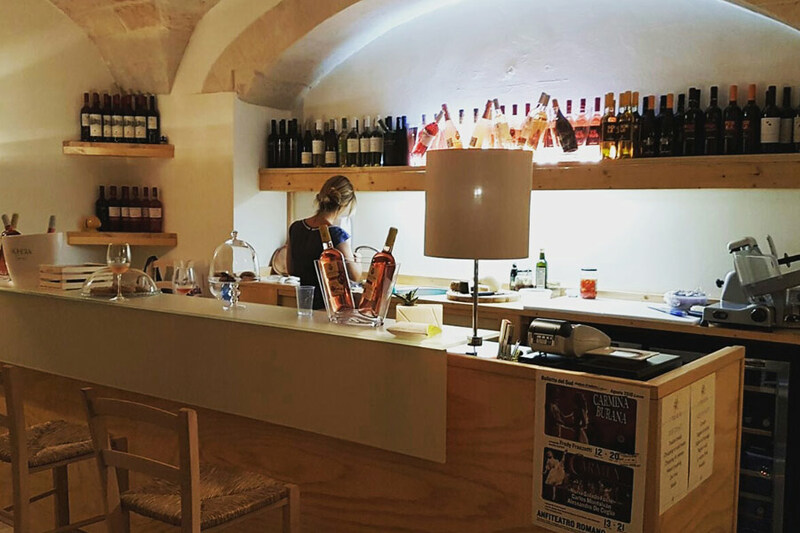 We usually recommend at least 3 full days in Lecce or even 5 to explore the charming Salento through its villages and its Adriatic and Ionian Coasts. 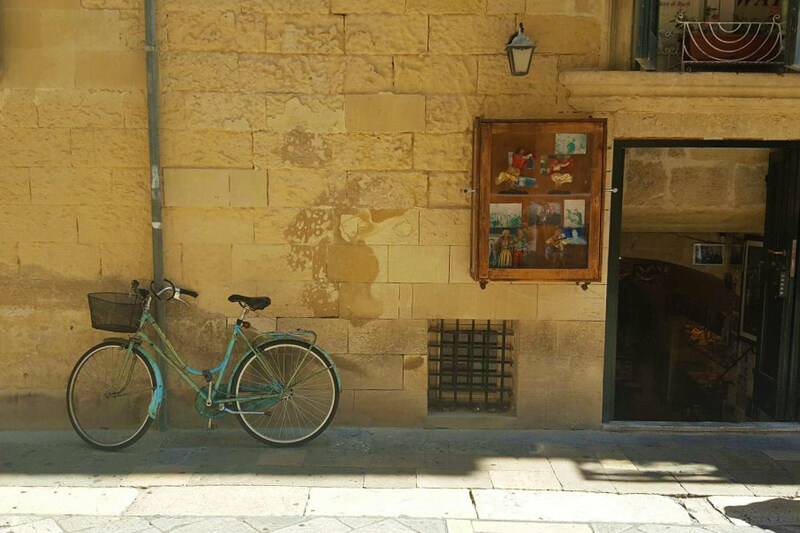 For a journey truly off the beaten path, we suggest experiencing Lecce with its baroque architecture and “dolce vita”. Lecce is surrounded by beauty and every corner of the city is charming and well-tuned with the delicate, sophisticated spirit of place. 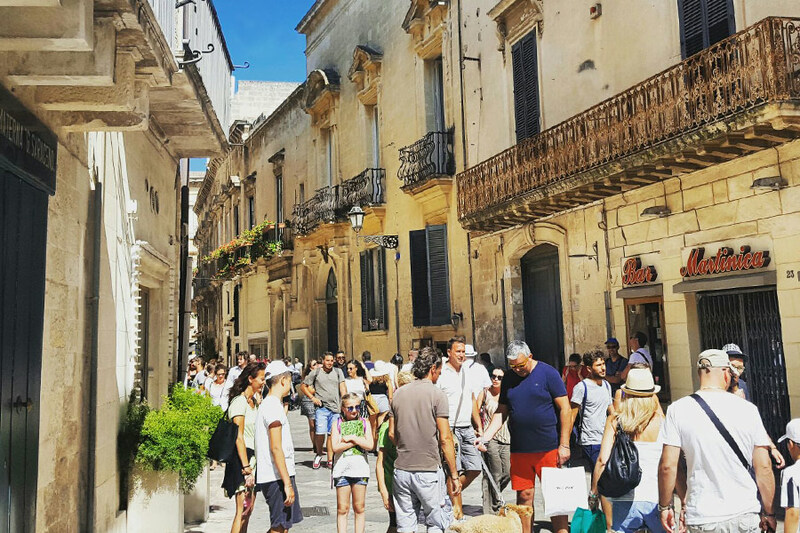 At YLTOUR we arrange tours of charming Lecce and Salento that involve both classic and unconventional routes, all of them imbued with a sense of romance and inspiration. 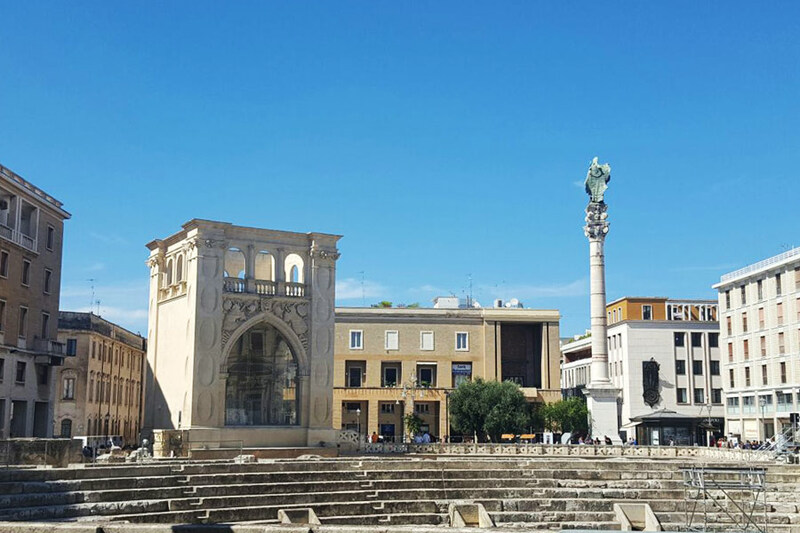 Mid afternoon and at night, Lecce transform itself into one great passeggiata (walk). Its streets are literally lined with casual restaurants, wine bars, bookstores, shops. A seductive allure, easily walkable, affordable, an intriguing cuisine, gorgeous climate year round, vibrant street life , incredible wines and lifestyle. Lecce will certainly win you over.